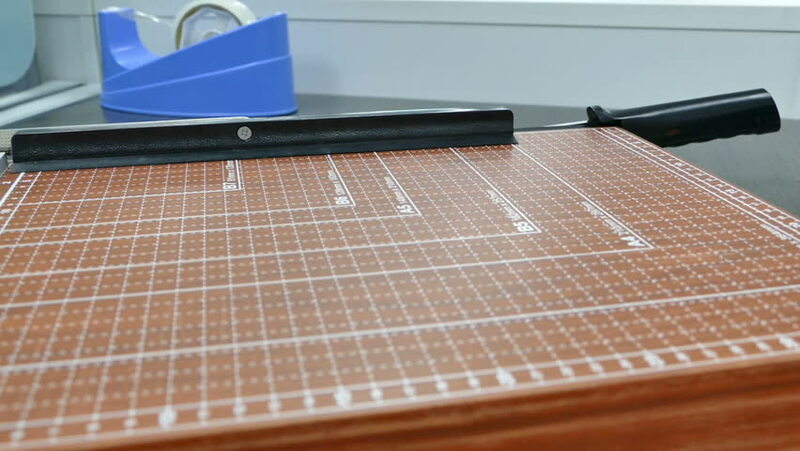 Paper Cutter and uses cutting other. hd00:19Young table tennis player in play. Action shot.